Let's admit it fellow Moms, we are all about safety and convenience when it comes to travelling with our kids. And by travelling, I mean even the simplest trip to the store or a walk in the park. We all want what's best for our children so we research and try to find the best possible products that can come up against our highest standards, right? 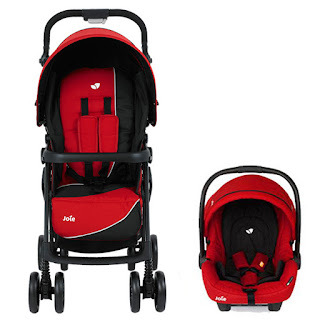 There were three major things I considered way back when I scouted baby stores for Choi's stroller and car seat - durability, quality and price. You see, I didn't have enough money to dispense then so I really made sure that what I bought was within my measly budget. Too bad, they didn't have JOIE back then. 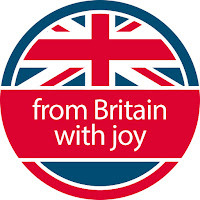 Yes, Joie from Britain. 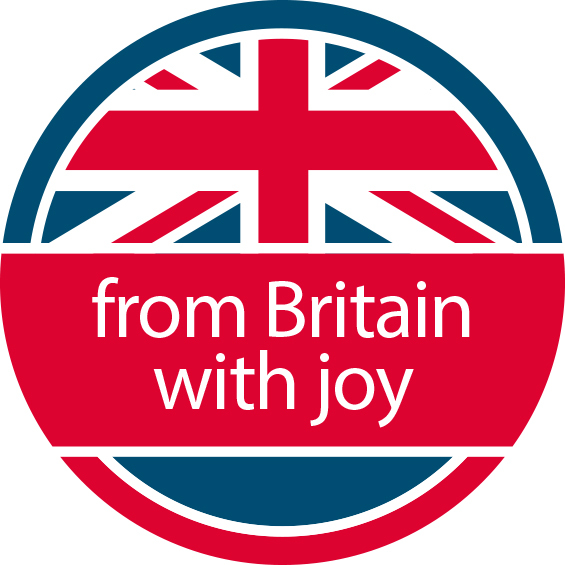 Joie™ is a UK brand formed by global group of friends and parents with one simple mission: to share joy with new parents worldwide. Its versatile collection of baby gears from strollers, to car seats to playards offer the highest standards of design, engineering and safety. Each product has a unique parent-friendly features to address the needs of every growing baby. Security, functionality and durability are its key attributes allowingmulti-stage use from infants to children. Joie™ is happy to introduce you to an extensive award-winningproduct line that makes life with children less work and more fun. Stronger. Every product endures thorough and extreme testing through fully customized testing regimens and everything is assembled to ensure all works perfectly before shipment. Better. With highest quality plastics, tough and durable strength fabrics and undiluted, uncompromised materials. Safer. Our exclusive car seat testing facility features the most accurate technology for crash test simulation and aids in manufacturing car seats with ultimate quality, precision, and structural integrity. A brilliant companion born to grow from birth to 7 years. Nightlight with 3 brightness settings. 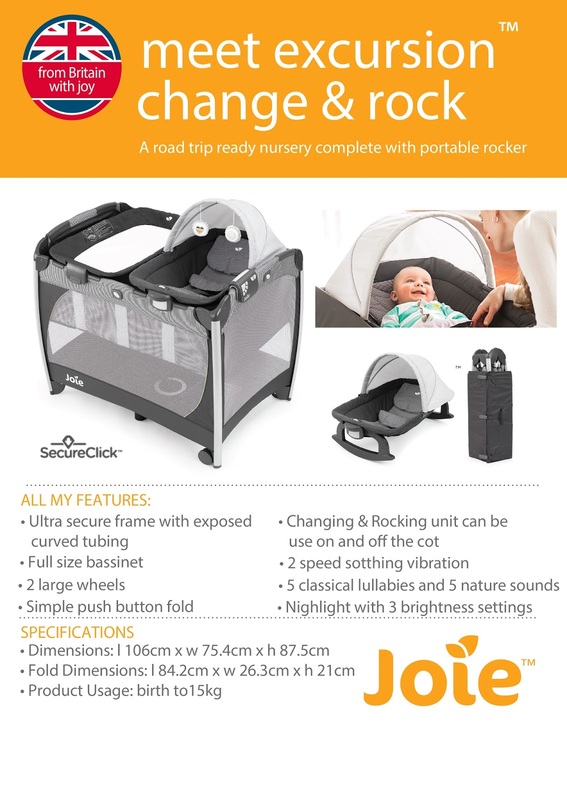 Don't you just love how each of their products boast of security features that will surely keep our babies and toddlers safe! I must say JOIE BABY is an innovation from Britain that is timely and recommended for Filipino parents and children. 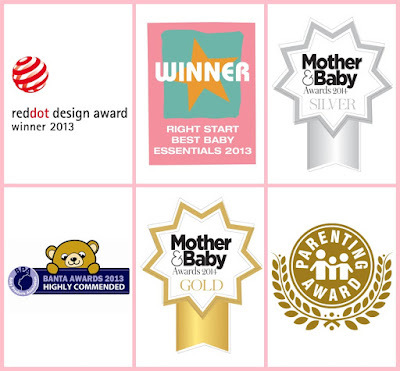 Did I mention, Joie Baby products are award winning too? 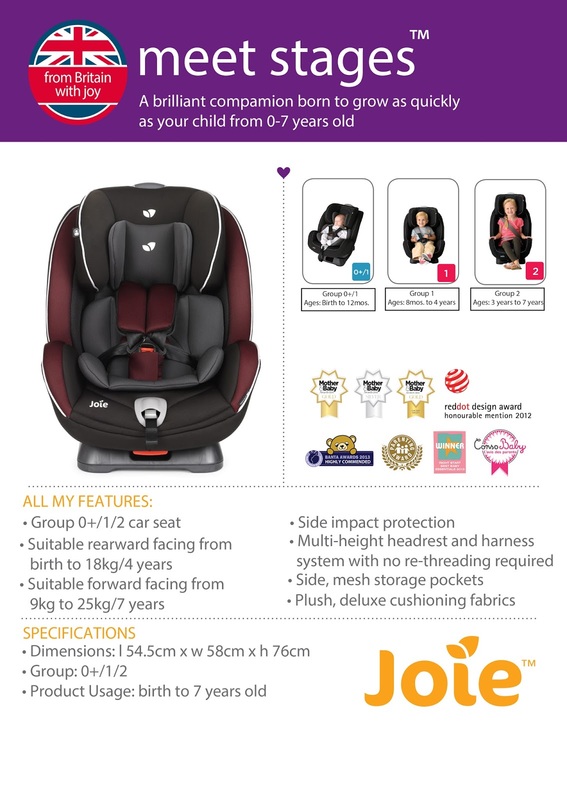 So for new parents-to-be and for those like me with toddlers that we want to keep safe, secure and comfy - check out JOIE BABY products now! 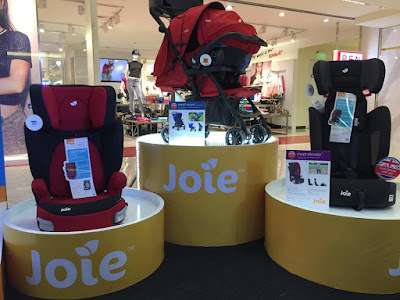 JOIE products in the flesh! 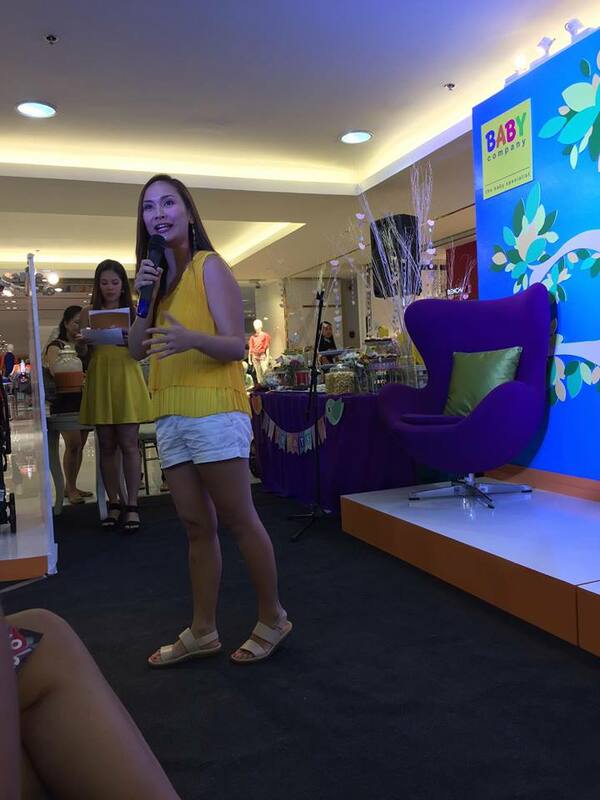 Resource person Patty Laurel sharing Mommy tips. A little workout while towing your Joie stroller. Enjoyed the launch with my Choi in tow. 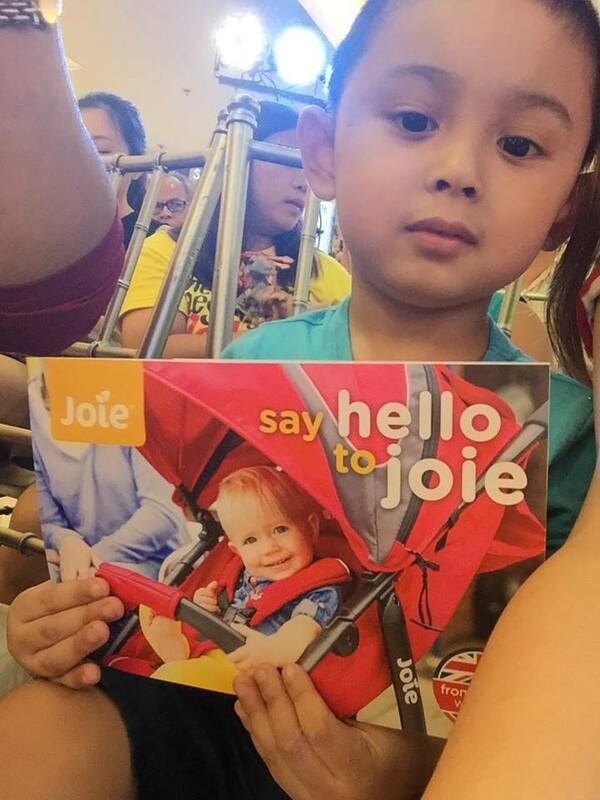 will officially introduce Joie™ full line of products to Philippine market through several interesting topics and hands-on activities. 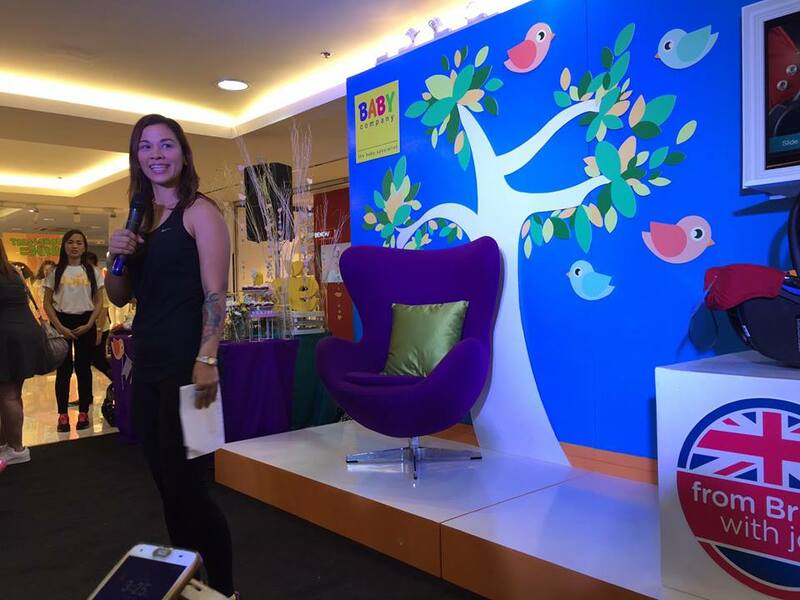 There will be open discussion from well-known personality, talks about safe travel guide with babies, car seat product demo, and stroller exercises, with in between games and raffle prizes to liven the guests and participants. And to make it even more exciting, a grand raffle of Joie Gemm Car Seat will be given to lucky guests with 1,000 pesos minimum purchase at the Summer Baby Sale Event from April 11-16. 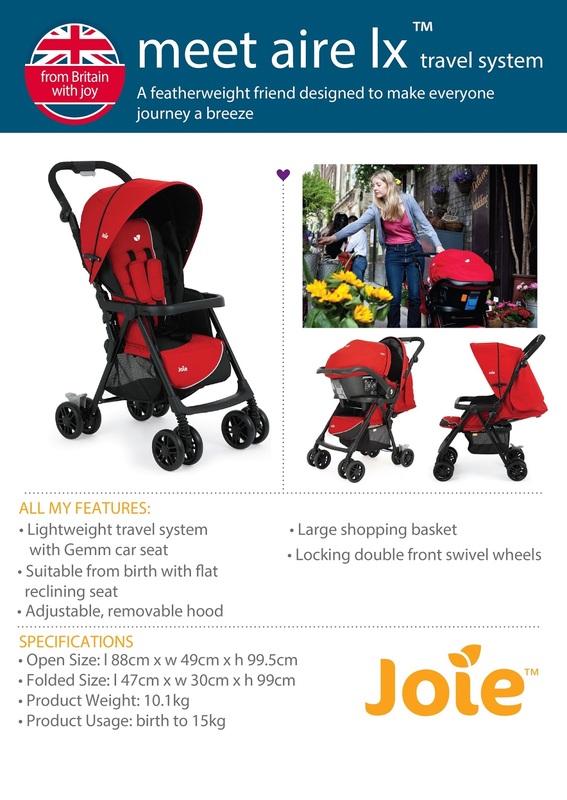 Guests who will pre-register atwww.ph.joiebaby.com/register until April 15 will also get the chance to win in the grand raffle. Apart from these, guests can also enjoy amazing discounts and treats from other participating brands. Explore Joie™ at www.ph.joiebaby.com. 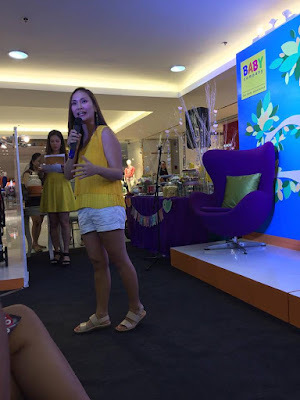 Like facebook.com/joiebabyph for exclusive treats and promo updates. 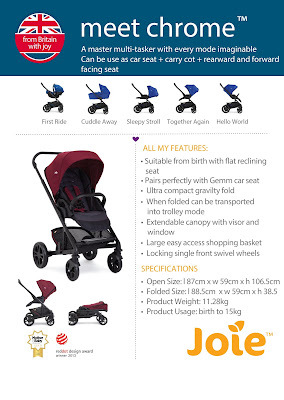 Joie™ is exclusively distributed by Europlay Distributor Co. Inc. www.richprime.net.